After-school activities are important for a variety of reasons -- they help students socialize, get needed physical exercise and learn different talents and skills. 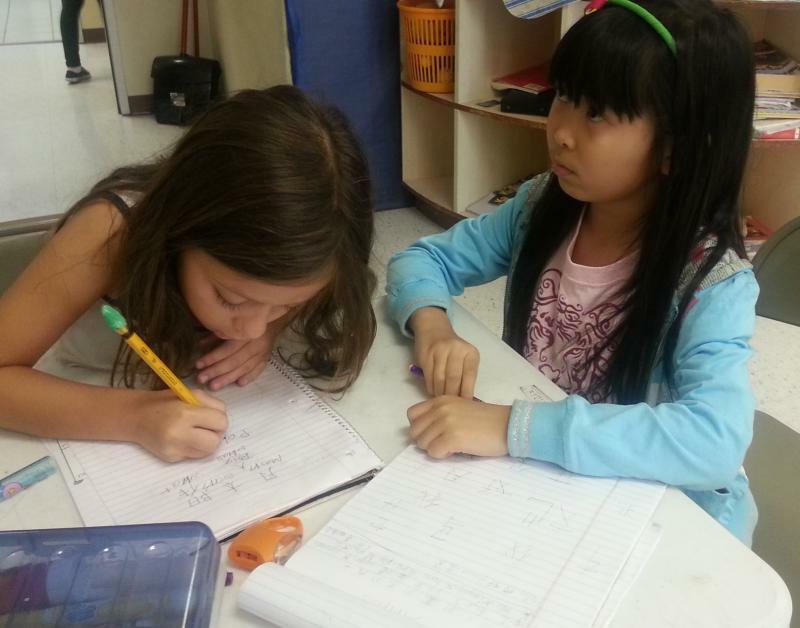 Katy GT Academy (KGTA) provides superior before-school, afterschool and summer learning programs! Transportation between KISD schools to Katy GT Academy. In 2017-2018, 82% after school students received ALL A's which includes all elementary and junior high students. We understand that for many busy and working parents, it’s challenging to find an enriching atmosphere for after school care. Katy GT Academy focuses on making learning fun. 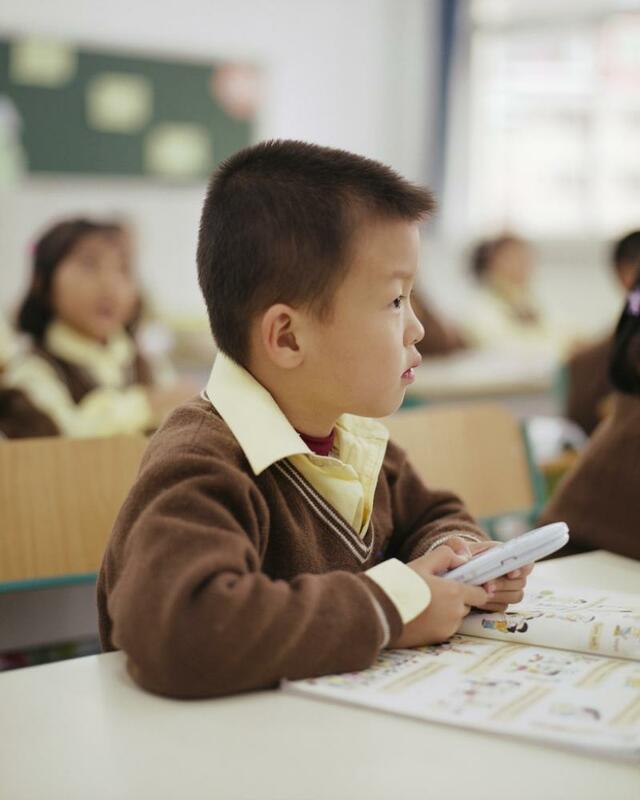 We offer homework help, daily Chinese launguage, advance GT math, chess, art, and supervised sports activities to explore your child's potentials and interests in a safe, friendly and clean environment. *** Registration fee & Material fee are not refundable. *** Subjects and Price may change without notice.